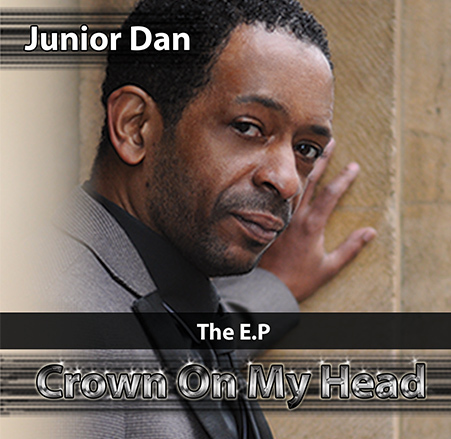 Junior Dan has been singing for many years and it shows with this solid EP. Tight production and smooth vocals make's this EP a little gem. 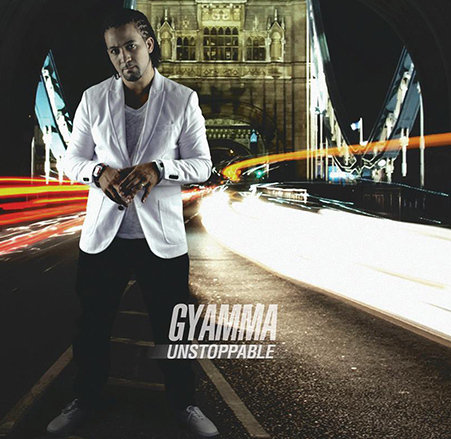 This debut album by UK Veteran Gyamma is already a classic. 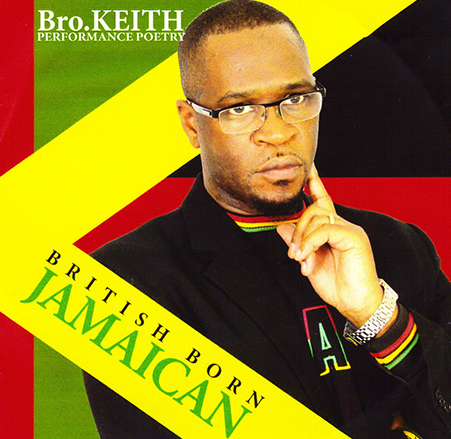 Biblically sound lyrics, very good riddims, UK at its best! Already He Has Been Nominated For Numerous Prestigious Awards And Traveled Around The World. This Album Is Big, And Has Some Very Good Combinations From Guest Artists. 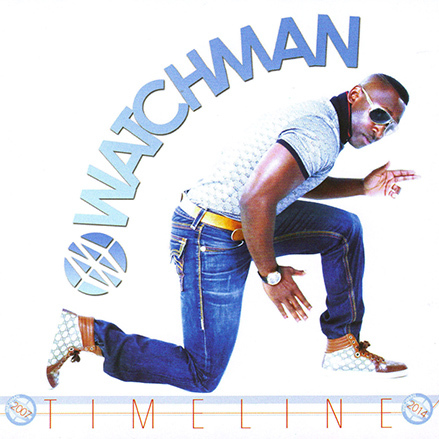 UK Gospel Reggae pioneer Watchman is back! 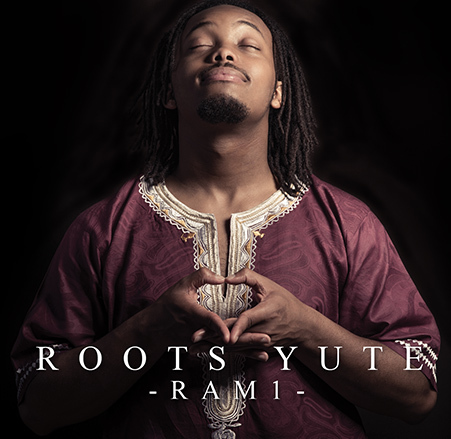 Check out this new offering from a seasoned performer, who also continues to inspire with his work ethic. The highly anticipated book and CD from this in demand poet has finally arrived. Covering a wide range of topics in both the book & Cd, its well worth and read and listen! 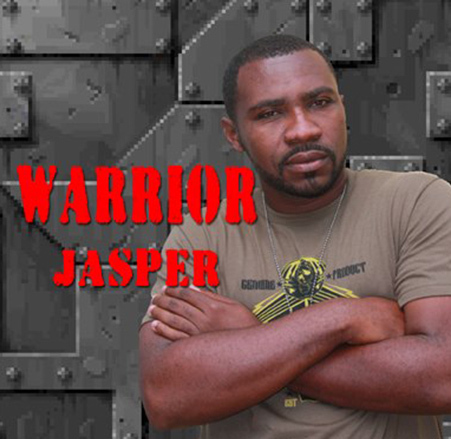 Jasper gathered "beats" from around the world for this album and his lyrics gained him international recognition. Well worth a listen. 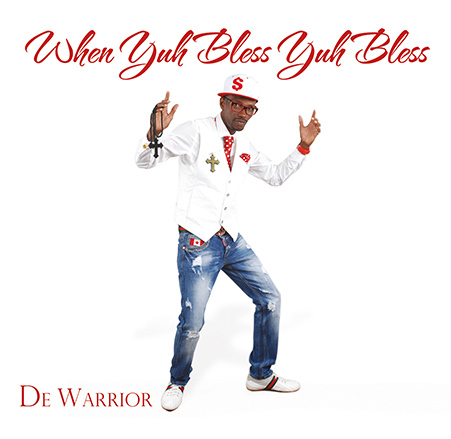 De Warrior has been traveling throughout the Caribbean, South and North America spreading his music. This Album captures his best work to date. 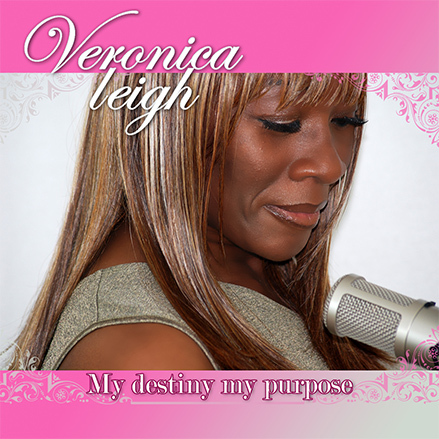 This is a well produced album that shows off Veronica's vibrant singing qualities. Fully endorsed by the Shekinah team, get yourself a copy. Chris has been getting rave reviews up and down the UK recently and after listening to this EP its easy to see why. An exciting minister, with a fresh outlook on song writing. 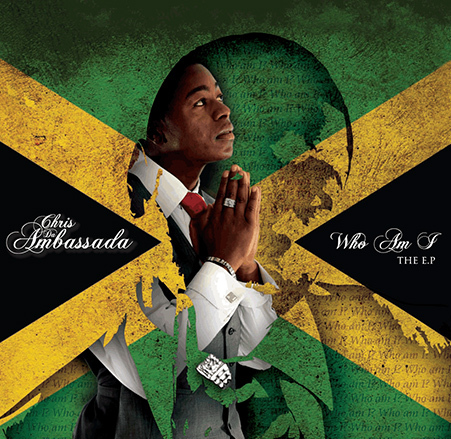 From the time of SHEKINAH`S conception as a sound system ministry in 1996 the ministry has pursued excellence, as they have pioneered a move of Gospel sound systems in the UK and world wide. Despite early opposition from some church leaders, Shekinah continued in their calling to reach out to the wider community. 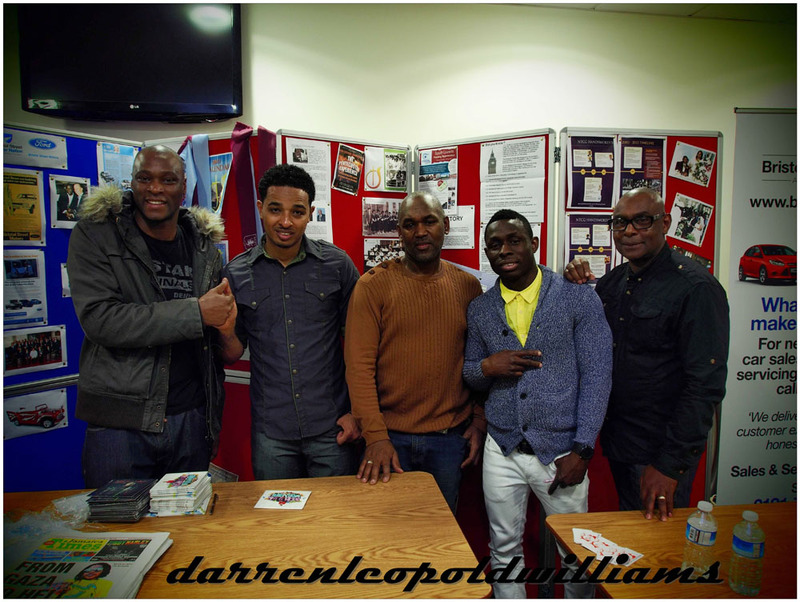 After organising a series of free musical outreaches in the city of Birmingham and forming their record label Shekinah Records now known as "Shekinah Music" they found themselves in high demand playing at venues all over the UK. Radio work soon followed with regular spots on BBC 1xtra, Radio WM, and a show on Gforce radio based in London. 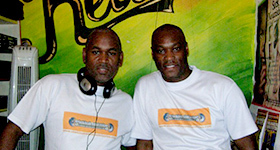 The Shekinah guys was approached by Crossrhythms (Pioneering Christian radio station) to do a specialist Gospel reggae show which was very popular until they moved on two years later. After a short break from radio, the Shekinah team started broadcasting on pioneering internet radio station Ketchdis.com where they developed a mass following with their Wednesday night show dubbed 'The Midweek Blessings Show"
Shekinah have been priviliged to play alongside some of the worlds top gospel artist like Kirk Franklin, Stitchie, Mary Mary, and Chevelle Franklyn to name a few.They have also played gospel music with top secular sound systems like Stonelove (JA) and Luv Injection (UK) taking Gospel Reggae to a new level. With every opportunity they get, Shekinah's aim is to promote JESUS CHRIST through contemporary christian music.